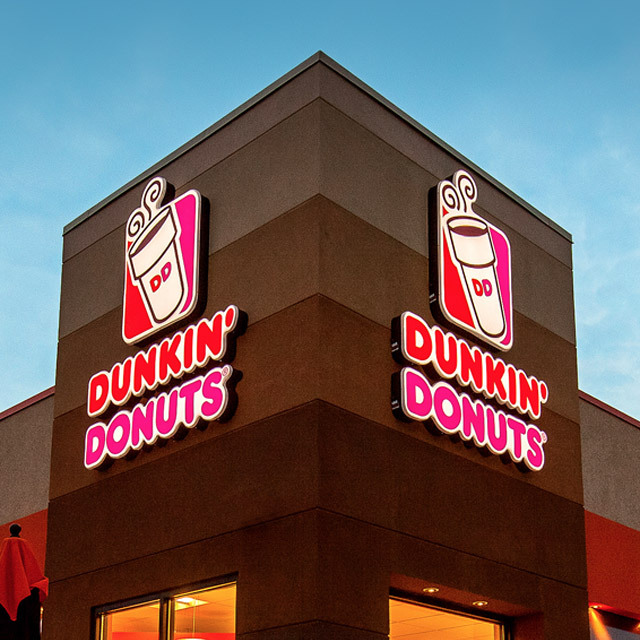 A few weeks ago, I shared a blog article from Co-Star (here) on LinkedIn that talked about a shift in the way Starbucks and Dunkin' Donuts are aggressively adding drive-thru lanes to their establishments. Basically, keeping their customer outside and in their cars. As we can (and should) guess, this decision was based on real data and experience from both brands on all levels. In my mind, this comes down to one very important aspect - operational efficiency. One of the directions here is keeping people in their cars and out of the brick-and-mortar, while at the same time providing these customers a timely and manageable brand experience that highlights convenience and consistency. Crazy to think of it in this way, but it is also crazy that people (including myself) queue up in very long drive-thru lines at Chick-fil-A and In-N-Out also. Operational efficiency of data – a platform with multiple tools that creates an efficient compilation, visualization, comparison, and assessment of correct user data. It is also essential to include deep integration touch points with the numerous systems that CRE owners and operators use at all levels of their organizations and properties. It certainly doesn’t hurt to have a powerful technology tool with integrated business intelligence cranking away behind the scenes. 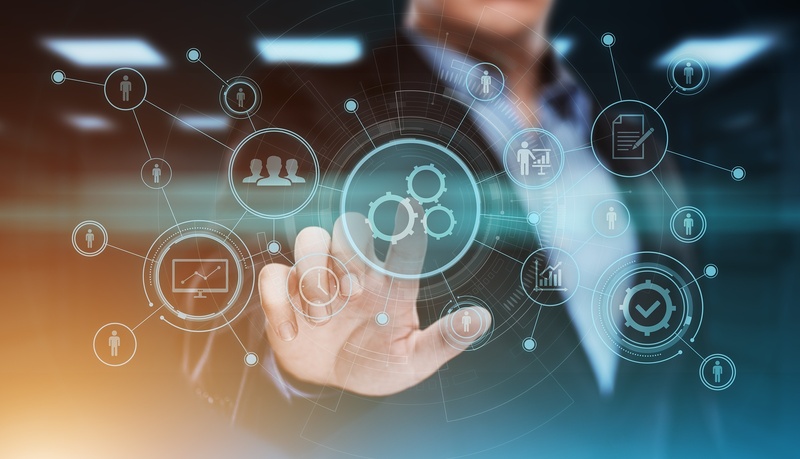 Operational efficiency of strategic decisions – access to better user data provides insight and segmentation to multiple layers of data, and leads to making a more encompassing and efficient decision based more on facts rather than a guess or hunch. The key is to be empowered by your data with an accurate perspective of where you stand in comparison to others in the industry and the marketplace. Operational efficiency of user engagement – none of us have time to waste. As an executive, portfolio manager, director of operations, regional manager, director of marketing, property manager, or a leasing manager; your time is valuable and the efficient engagement of your users (residents and tenants) is important. Understanding where and how to spend your time engaging your users drives value to your business and makes your life just a little bit easier. Operational efficiency doesn’t just magically appear overnight. Strategic steps and initiatives combined with trusted industry partners and partnerships can lead any company down the right path, but making real choices about how you want to empower your company to drive value is your choice.